Home | Articles | What to expect in restoring an old sailboat. Its been about 3 years since I’ve bought this boat. It has needed constant working on it, and it seems like I’ve replaced almost every single thing in the boat, that I wish I had just got a more expensive boat to start with. 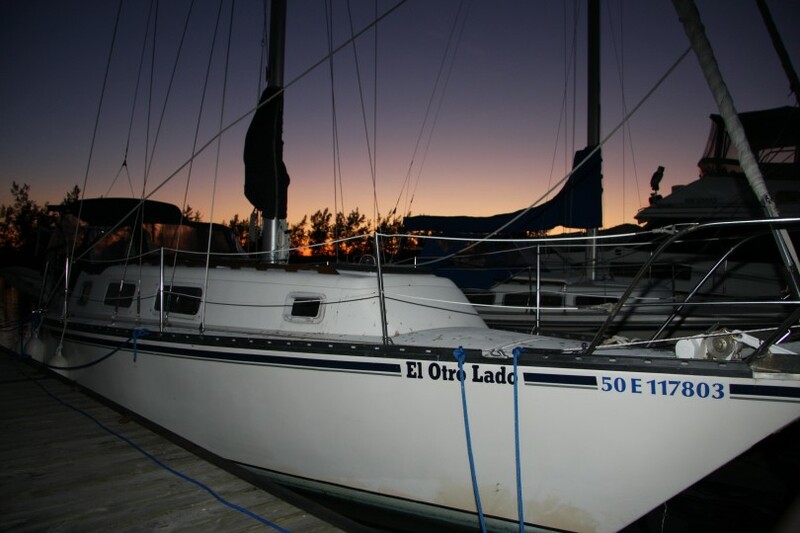 On the other hand, I have learned quite a bit about my boat or in sailboats in general. I also have the comfort of know I can depend on the things I have upgraded or replaced. It has been a lot of fun too, and I can’t wait to one day retire and work on restoring a boat full-time (and then one day sailing around the world on it). Here is a recap of all the major items I’ve worked on in the last three years, and something you should consider if you ever decide to buy a good ol’ fixer upper. New Cushions and reupholstery for main salon and bed. Looking back at this list, I can see now where all my money fizzled away. For every project, you acquire 5 new tools necessary to do the project. Its a lot of fun but be prepared for the cost.